Ulcers are basically the loss of the outer layer of the lining of the mouth exposing the next unprotected layer. The pain from ulcers can often mimic toothache and can be extremely painful. Many people have them often, and in some cases it can be debilitating and part of a more widespread medical problem. They should not be ignored and should be checked out to ensure they have healed. If they do not heal it could be a more sinister condition that needs immediate diagnosis and treatment. 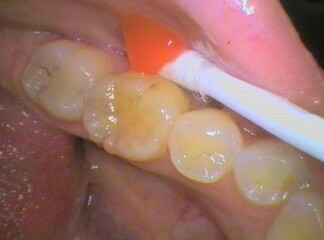 The mouth is often a view into the rest of the body. 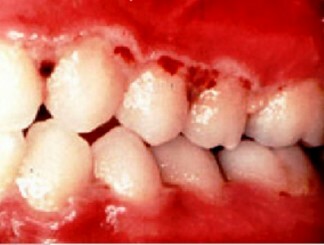 There are many causes from simply a sharp tooth, a deficient blood picture, infections or immune problems. DO NOT IGNORE AN ULCER THAT DOES NOT HEAL! Remember prevention is better than cure and the sinister ulcer do not always hurt. Seek professional advice and attend follow up appointments to ensure all is well!